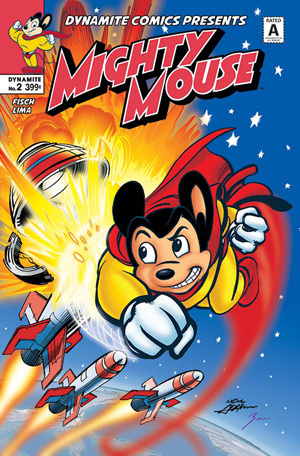 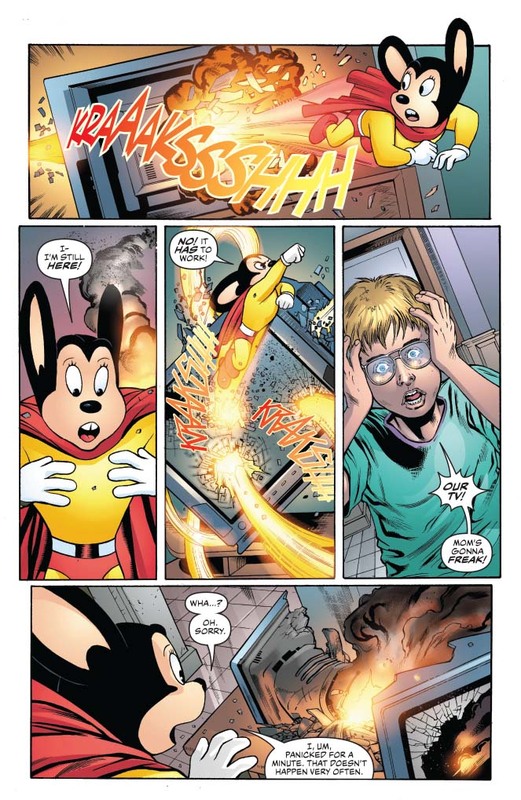 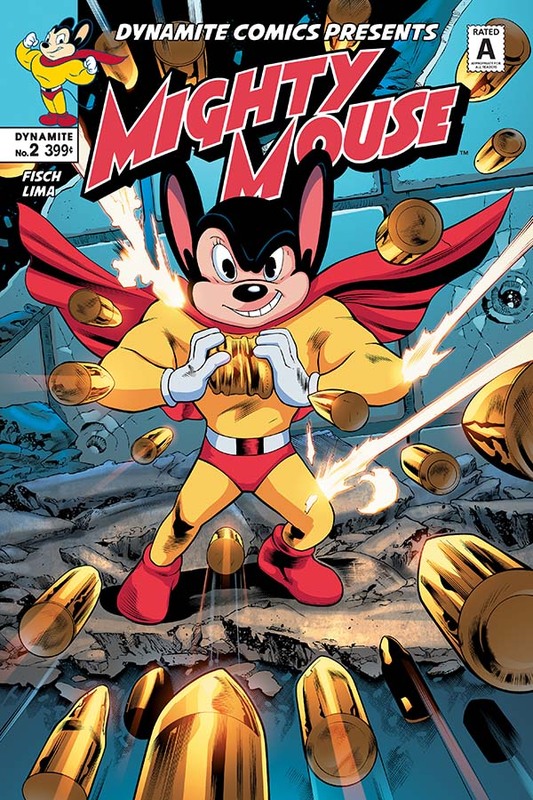 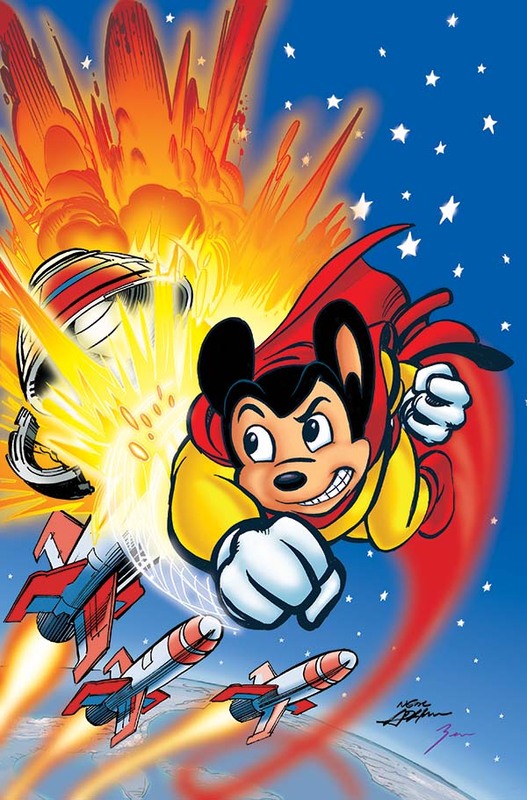 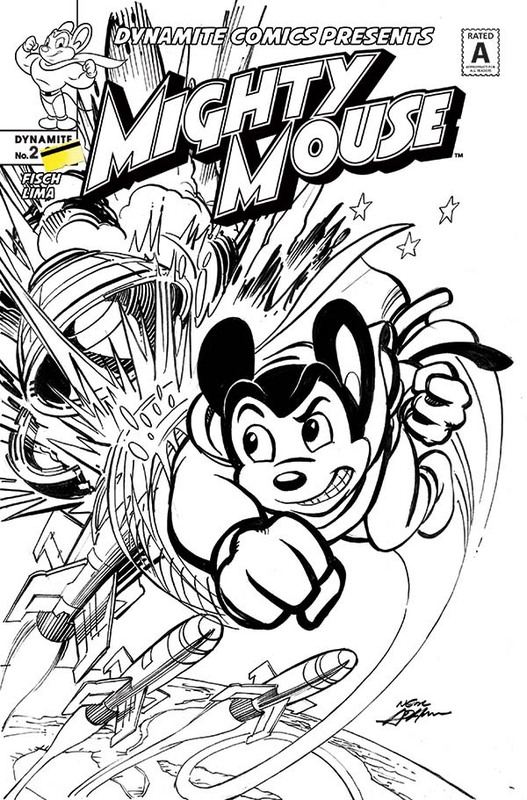 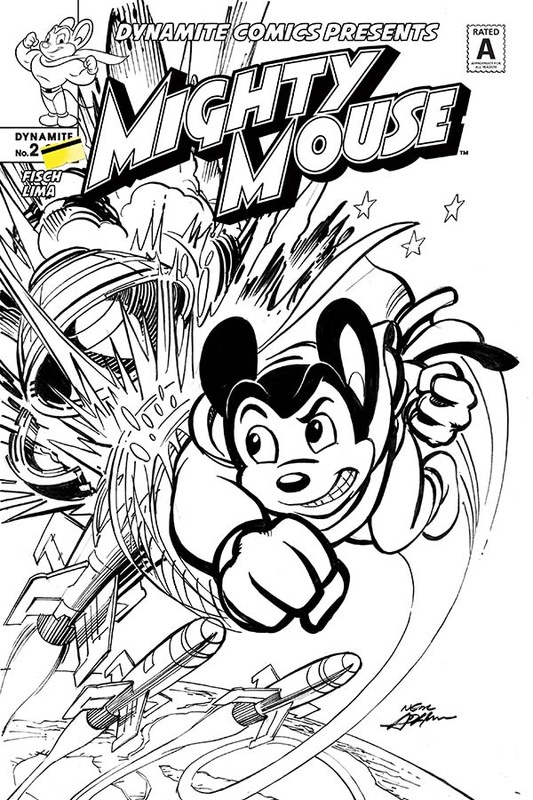 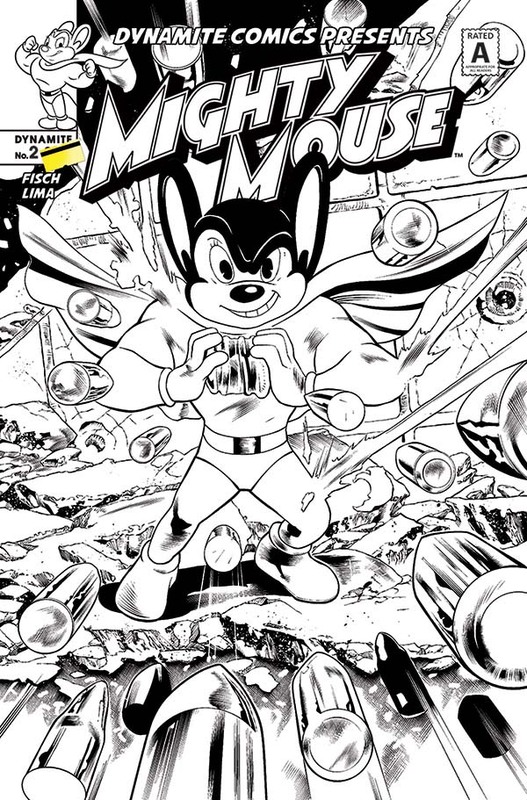 Back in his cartoon universe, Mighty Mouse is the greatest hero in the world. 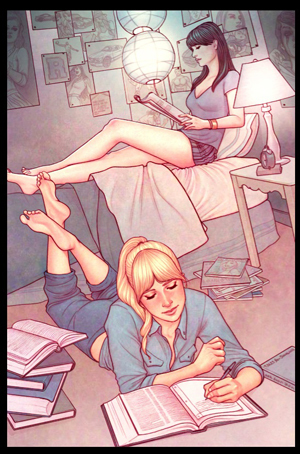 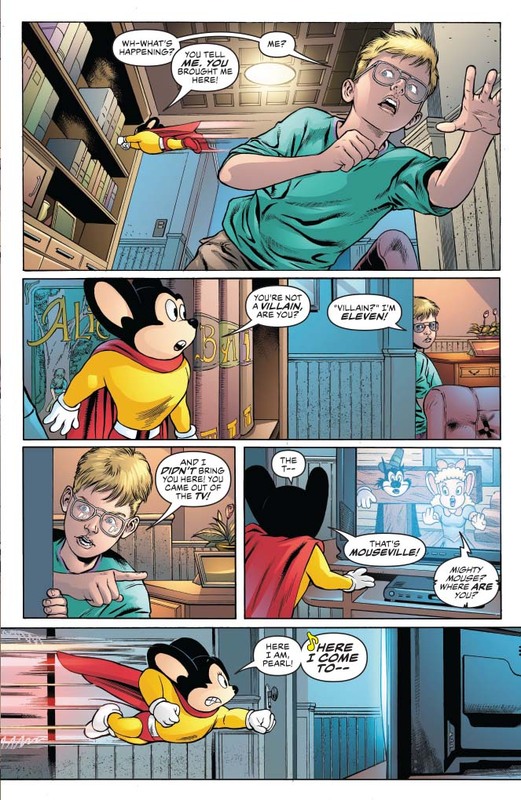 But can anything prepare the Mouse of Tomorrow for life in the real world? Even with a new friend by his side, it won't be easy to navigate a world full of humans - especially humans who don't pop back up after they're squashed flat! 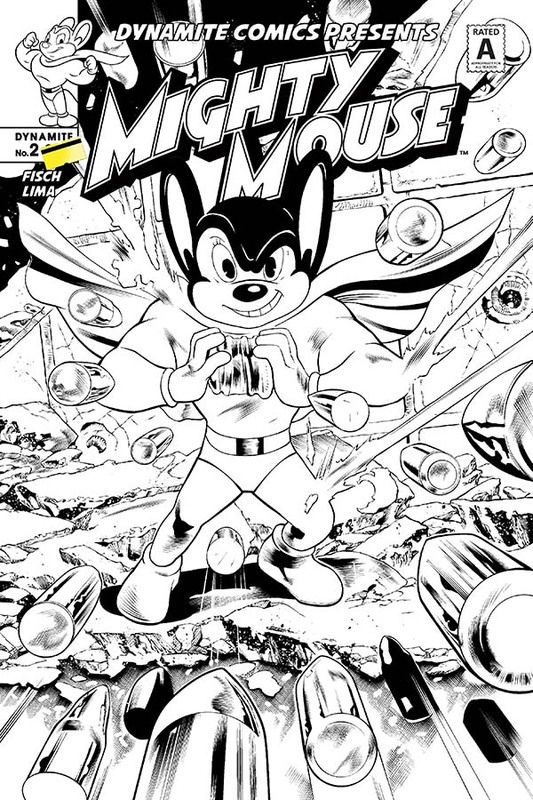 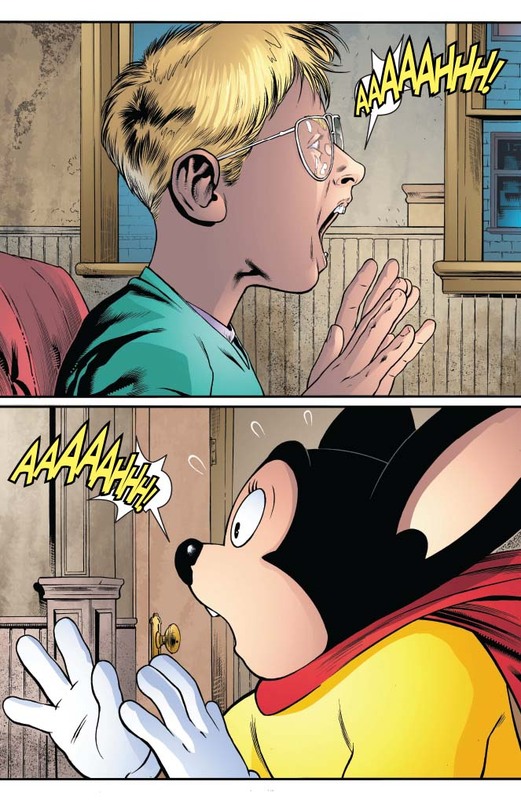 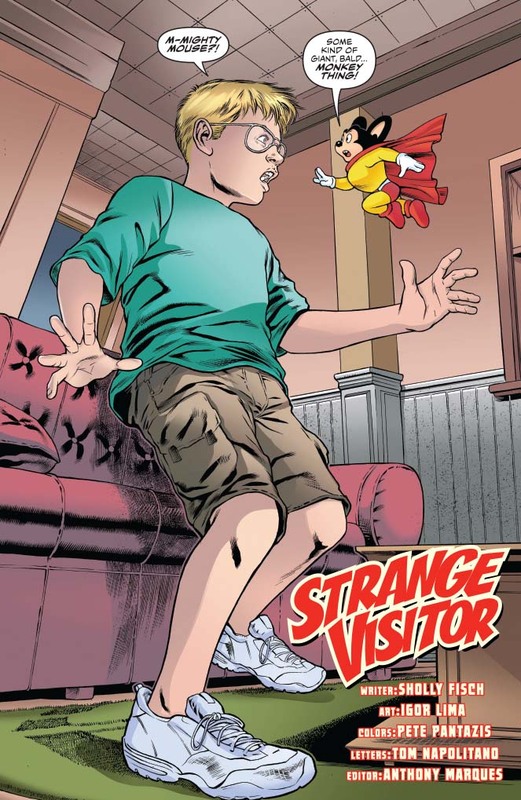 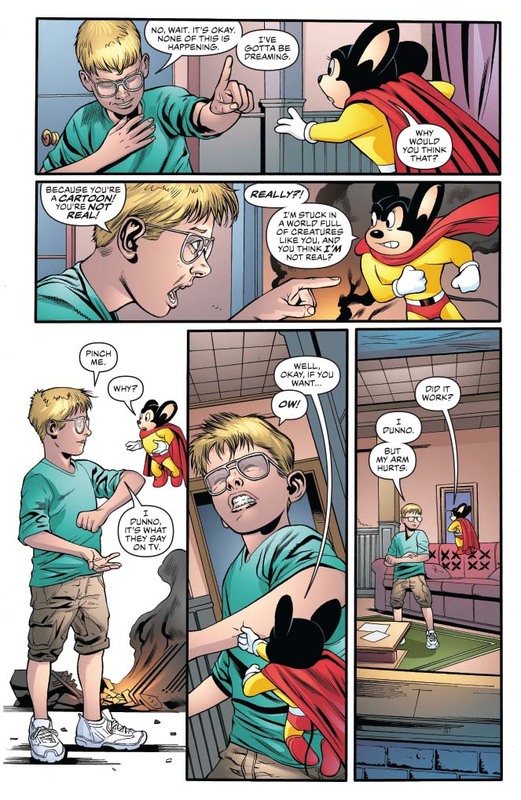 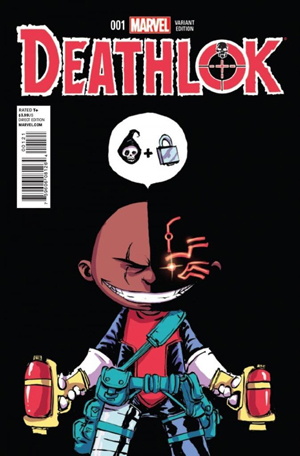 Can Mighty Mouse find a way back home...or at least a way to save the day?